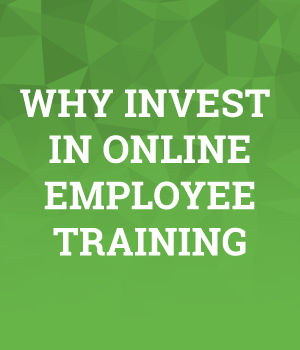 Why should you invest in online employee training? Whether you’re doing traditional employee training or have yet to jump into the world of employee training, the fact remains, something is holding you back from moving your training online. Maybe you see online training as too expensive, too difficult to implement, too complicated, we get it, it looks like a big mountain to climb. We’re here to assure you, it’s not. BizLibrary understands the bottom line – you’re looking for max ROI and performance improvement, and you need it to happen with minimal down time for your employees and at a price that works. If you can get that, then maybe you’ll invest in online training. We’ve outlined the data, tips, tricks and actionable steps to training your organization online and why online training is proven to get you the best results.